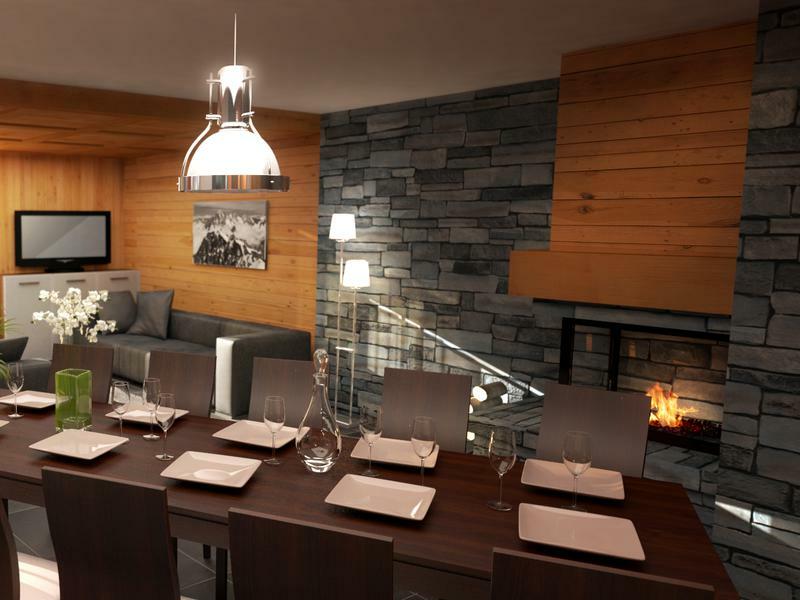 New luxury off plan 5-bedroom demi ski chalet with fantastic mountain views in the Three Valleys. 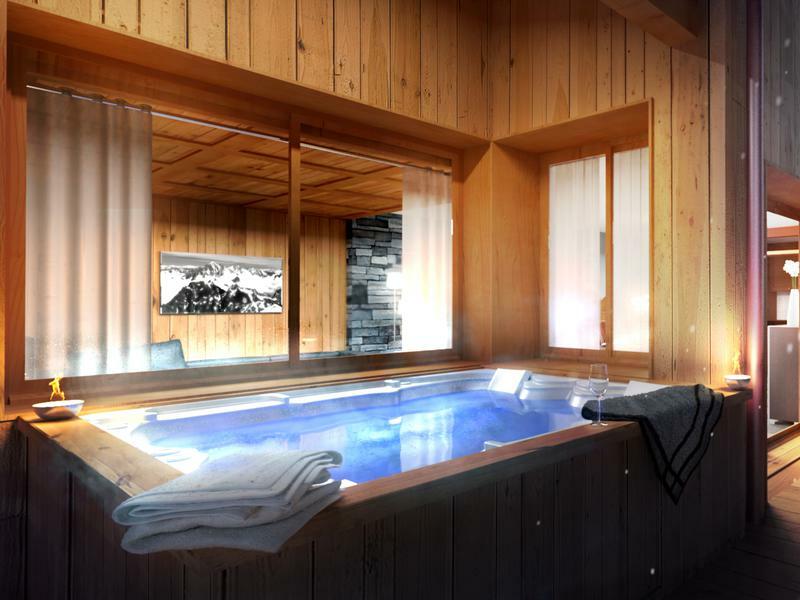 If you are looking for a dream property in the Three Valleys with ski access to the largest ski area in the world, these striking off plan ski chalets are a fantastic opportunity. 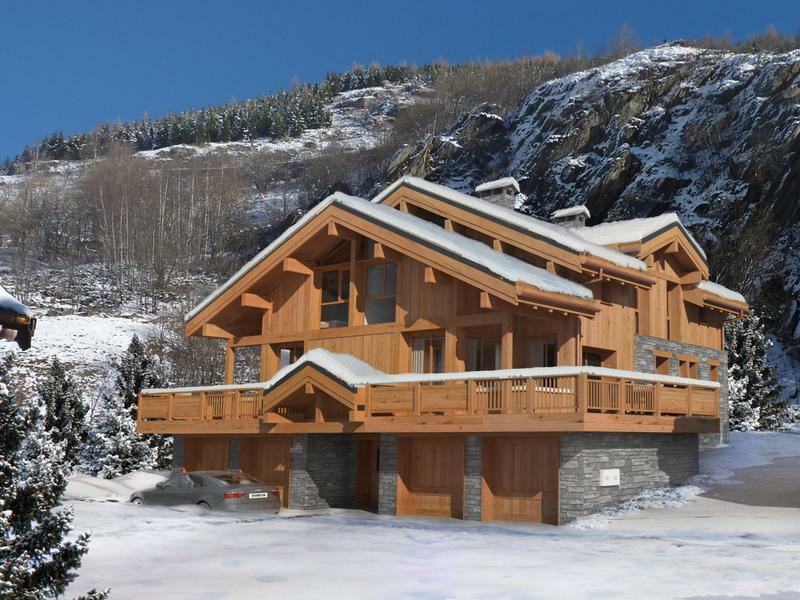 With construction soon to begin, this is a great chance for you to own a high specification, spacious, low maintenance, architect designed brand new ski chalet in an ideal location situated in an up-and-coming village in the Three Valleys. The village Le Bettex is at an altitude of 1600m and is directly linked with a new 4-man chair lift which runs out of the village allowing quick access to rest of the Three Valleys lift system to Les Menuires, St Martin de Belleville, Val Thorens, Meribel and Courchevel. Skiing back to the chalet is also very easy via a gentle blue slope which runs back down into the village which is snow-cannoned and easily manageable after a full days skiing! 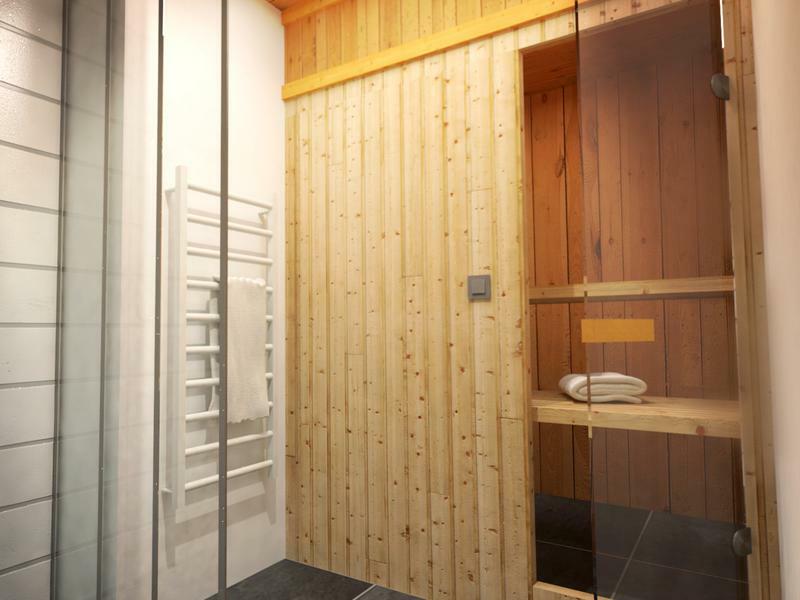 The chalets are situated within a few steps from the chair lift. 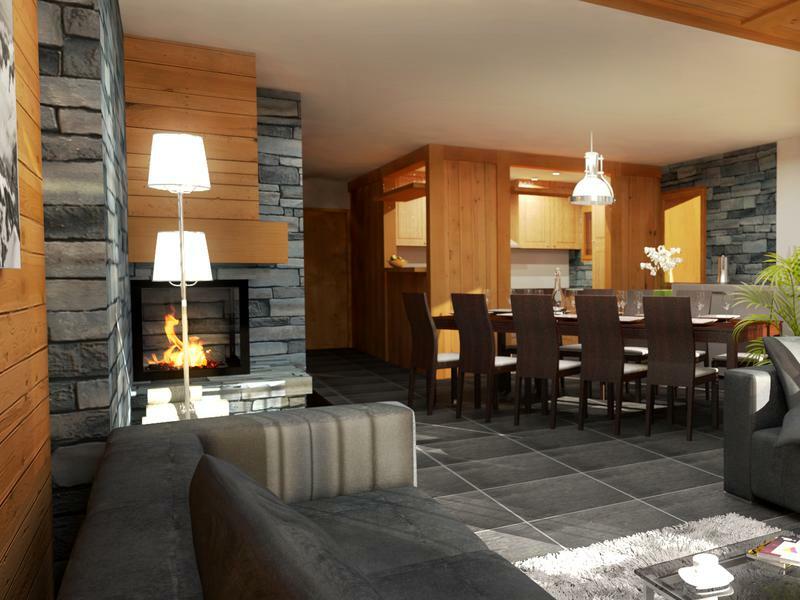 The surface area of the demi chalet is 218.84m2 which includes the garage and boiler room. There is an additional 13.21m2 of useable space that is below the 1.8m height. Official Loi Carrez habitable area is 171.65m2 without garage. 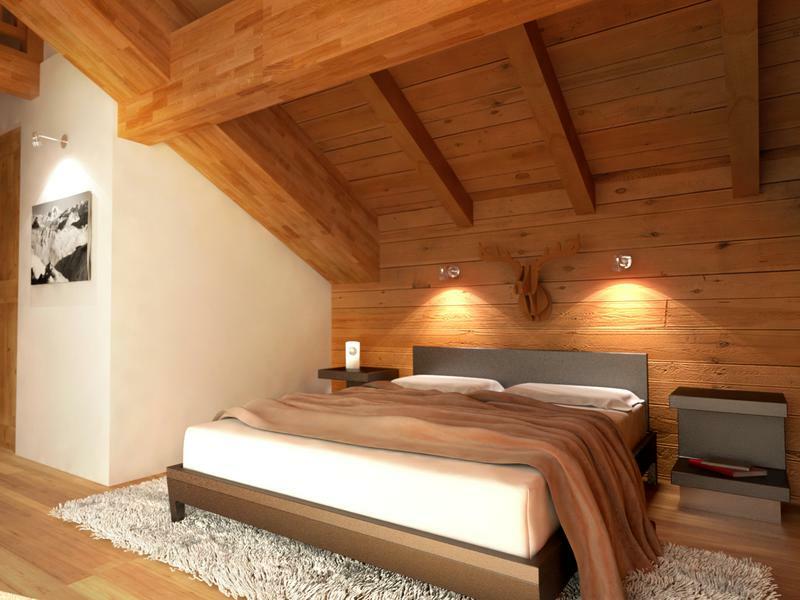 The plans of the chalet are as follows but modifications at this stage can still be made. Second Floor: Bedroom 2 of 11.56m2 with en-suite shower room with sink and toilet. 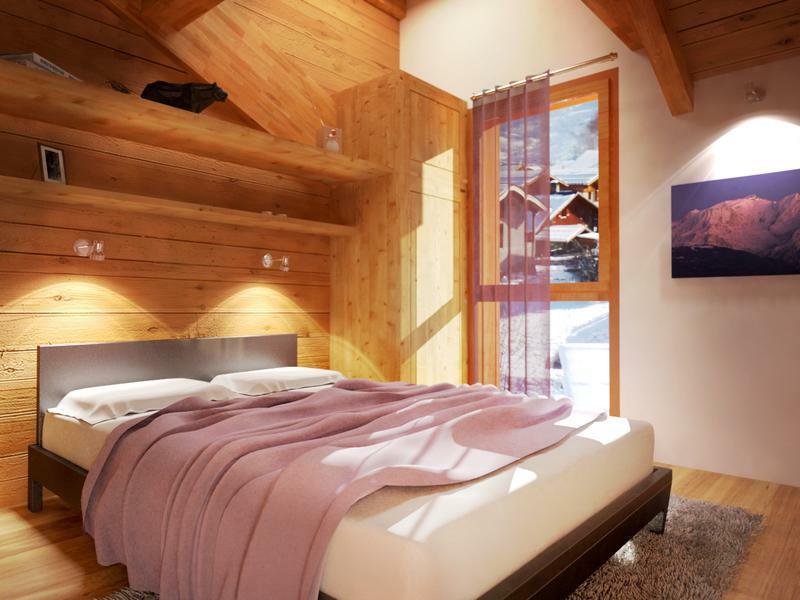 Access to a mezzanine of 4.52m2 under the eaves with single bed and its own window. Bedroom 3 of 9.66m2 with en-suite shower room with sink and toilet. Bedroom 4 of 9.66m2 with en-suite shower room with sink and toilet. Bedroom 5 of 11.67m2 with en-suite shower room with sink and toilet. Access to a mezzanine of 5.68m2 under the eaves with single bed and roof velux. In the summer, the Three Valleys transforms into a playground for summer activities such as mountain biking, walking, climbing, paragliding, tennis, fishing glacial walking and road biking. During July and August certain chair lifts and gondola lifts are open so that you can easily reach the valley summits both on foot or with your bikes! 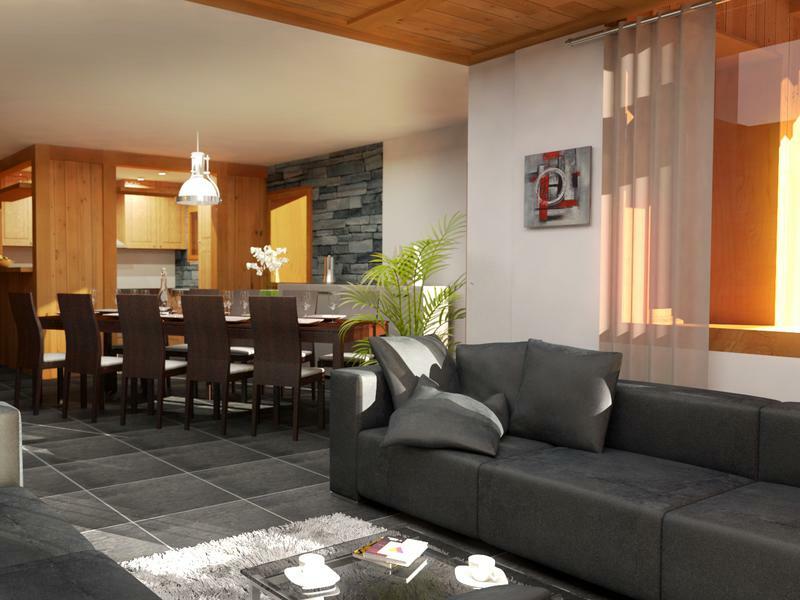 The village is situated one and a half hours away from Chambery airport and two and a half hours from the major airports of Geneva and Lyon. Grenoble airport is three hours away. In addition the chalets are 30 minutes away from Moutiers, which is where the Eurostar / TGV from London and Paris stops for the Three Valleys. By car, the northern French ferry ports are about nine hours away. 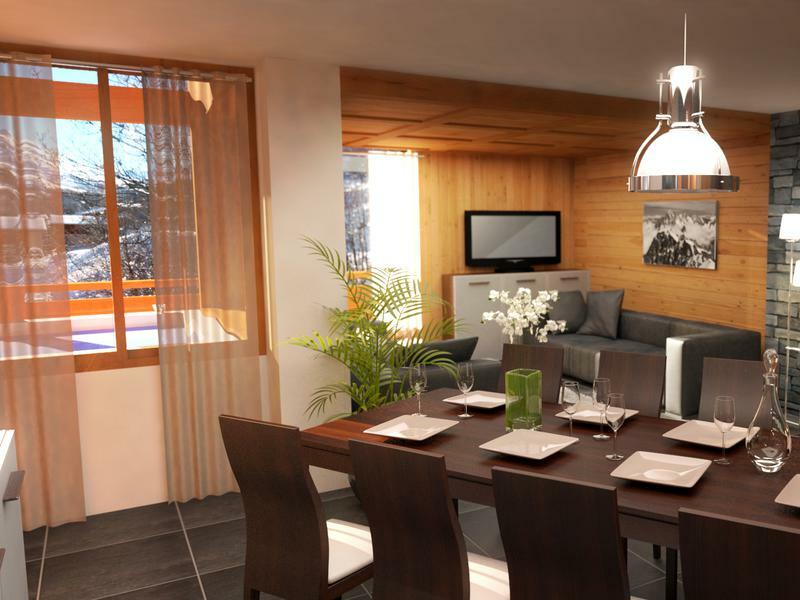 For more information on this property or any of our chalets for sale in the Belleville Valley, do not hesitate to contact us.